Side by Side 365: 194 Hot in AZ! 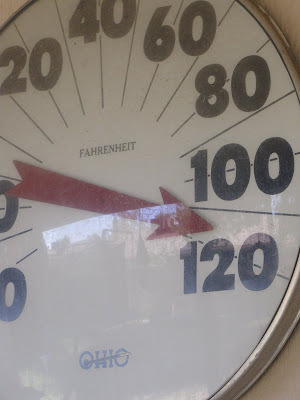 Temp on our back porch today. YIKES!!! Vicki, at what temperature do you guys start to melt? Holy Cow, that's HOT! !